What does Ceanothus velutinus mean as a name of something? 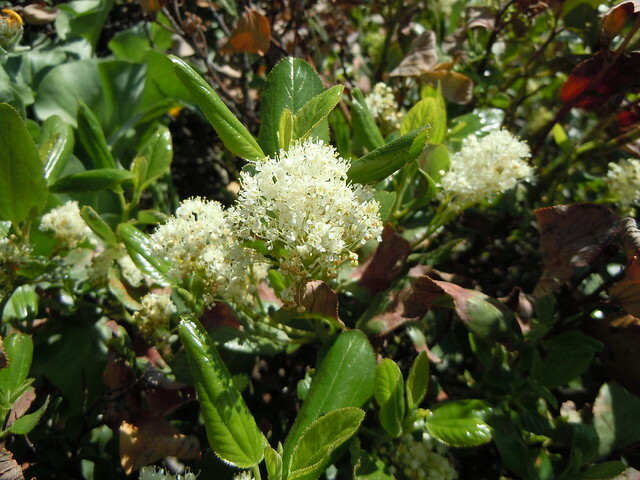 Ceanothus velutinus is a species of Ceanothus. View more phrases with Ceanothus velutinus in thesaurus! 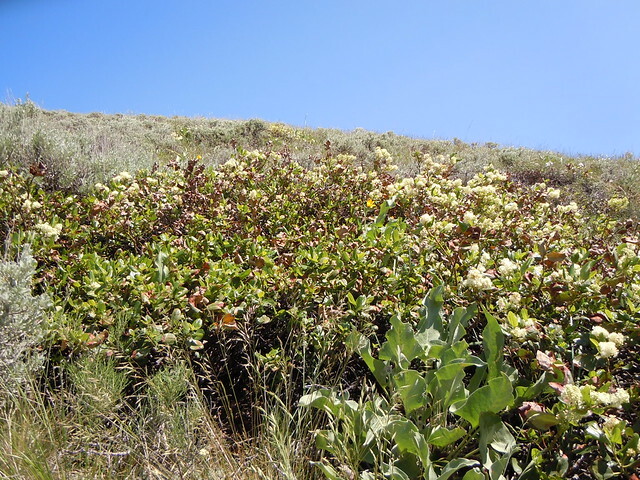 mountain lilac (Ceanothus velutinus and other species), shrubby oaks, western chinquapin (Castanopsis chrysophylla ), and chemise (Chameopatia foliolosa, and Adenostoma - fasciculata). The primary tridentate leaf venation is distinctive. The laddle-shaped petals are projected downward from between the erect sepals. Snowbrush ceanothus is common where snow resides the longest, especially along east facing ridges in settings otherwise dominated by little sagebrush or mountain big sagebrush. The evergreen leaves with a prominent trident primary ventation are diagnostic of this wide-ranging shrub. 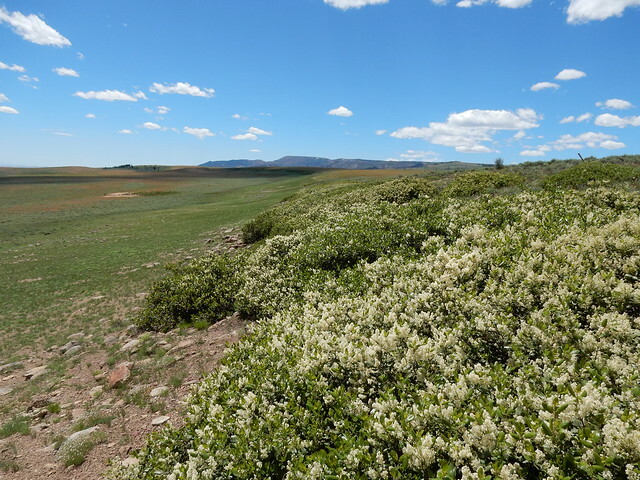 Although common in open dry settings dominated by grasses and shrubs, Ceanothus velutinus is found in sagebrush steppe mostly commonly where adjacent to mountain slopes. 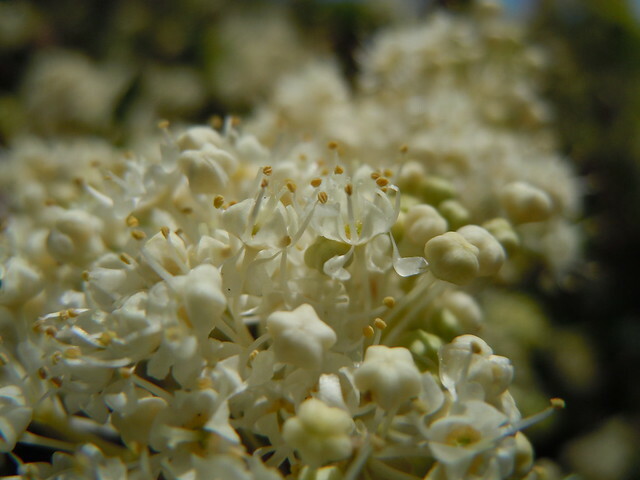 Go to the thesaurus of Ceanothus velutinus to find many related words and phrases! This page was last modified on 19 January 2018.